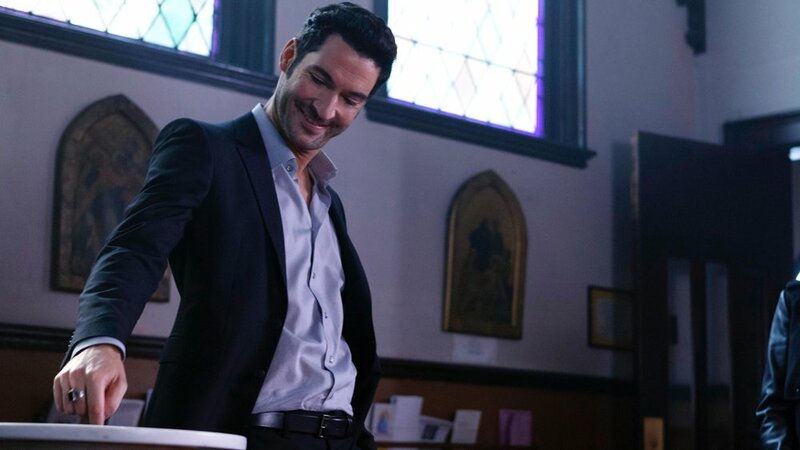 'Lucifer' Picked Up By Netflix After Fox Cancellation - Horror News Network - The Horror News You Need! While the potential sale to the Disney Company may be a factor in these recent cancellations, Fox has always had a reputation as a “canceler”, quickly moving to new series and trends, especially involving content that they do not own. The Lucifer television show is based on the Neil Gaiman’s Lucifer Morningstar character from his seminal Sandman series who would later receive his own series written by Mike Carey (which ran for a total of 75 issues from 2000 to 2006). Stay tuned to Horror News Network for further details about Lucifer’s upcoming fourth season.